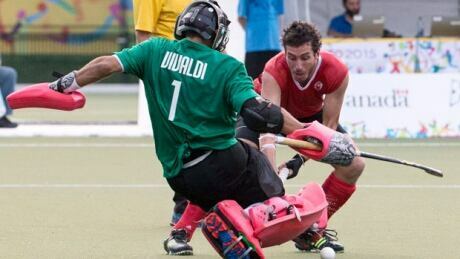 Canada lost to Argentina 3-0 in the men's field hockey gold-medal match at the Pan Am Games on Saturday. Brienne Stairs, a native of Kitchener, Ont., scored off a corner at 5:02 of the fourth period as Canada edged Chile 1-0 in the bronze medal game, Friday night at the St. George Campus of the University of Toronto. 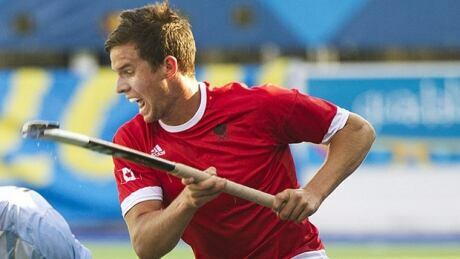 Adam Froese had the shootout winner as Canada's men's field hockey team earned a spot at the 2016 Olympics with a 5-4 win over Brazil in Thursday's semifinal at the Pan American Games. The Canadian men’s and women’s field hockey teams will be playing for more than Pan Am gold when they convene in Toronto next month. 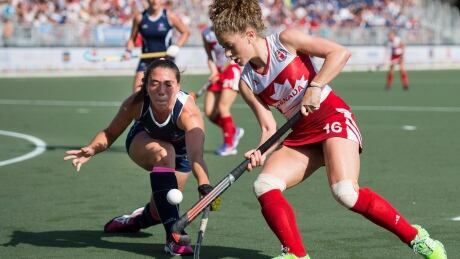 Canada's field hockey teams had a disappointing Sunday in Buenos Aires as the men missed a chance to qualify for the 2016 Olympics by losing in the bronze medal medal, while the women scored twice but fell short against Great Britain in a winless round robin in Valencia, Spain. 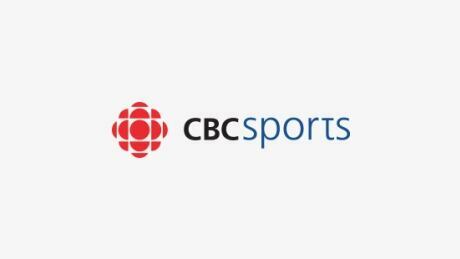 Devohn Noronha-Teixeira scored the eventual winner as the Canadian men's field hockey team edged Spain 3-2 on Wednesday at the world league semifinals. A third-place finish or better would earn Canada a berth in the 2016 Rio Olympics. You are currently browsing the archives for the Sports/PanAm (Actual)/Field-Hockey category.